What better way to relax & spend time with friends than cooking in your own outdoor kitchen? Just Landscaping LLC‘s backyard kitchens, islands, & bars offer you an affordable alternative to stone masonry while providing that real stone look & feel. No other company can build custom outdoor kitchens & bars so quickly, easily, and affordably while adding permanent value to your home. 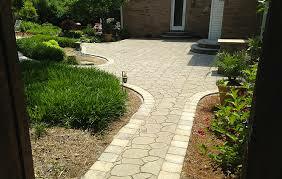 Just Landscaping, LLC can design your new outdoor kitchen to meet your specific needs. 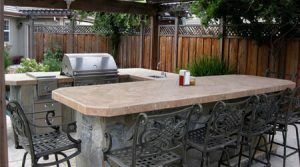 You can have something as simple as a BBQ grill & island or as complex as a kitchen with a bar, oven, & sink. The design capabilities are endless. 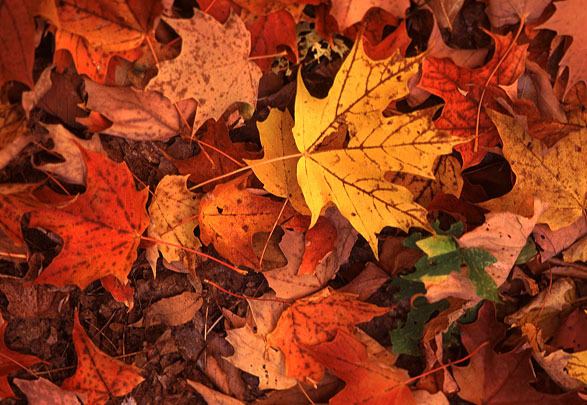 We also multiple different stone profiles & dozens of colors to match any rock type you desire. We recommend meeting with our designer’s plan & layout your outdoor kitchen as there can be a number of obvious/not so obvious considerations. 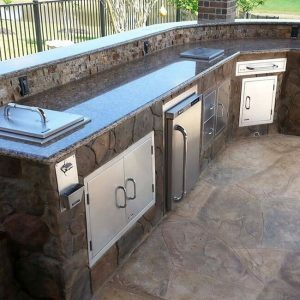 Call us now at 443-251-2188 or request an estimate so we can help you understand the range of options and configurations possible to get you a price on your dream outdoor kitchen.